Naturo Healthplus, is a pioneer in bringing the benefits of rock salt to India. 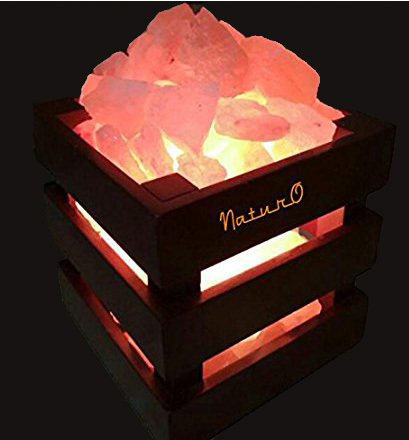 Based out of Mumbai (India), we offer Salt Room Projects and wellness products including salt lamps, spa salts, pain relief products and more. Himalayan rocksalt is the purest form of salt. Formed millions of years ago, rocksalt is found in caves in certain mountain ranges over the globe. Naturo Healthplus has conducted a lot of R&D on rocksalt and has been introducing new products every year. We offer Naturo Salt Room projects – an innovative yet ancient way of healthy breathing, gaining positive energy and wellness. Such a salt room can be set up in the house, corporate complex, society wellness center, in a gym or meditation center, or as a standalone salt spa.